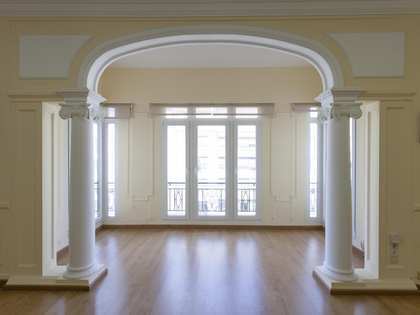 In the heart of Valencia, a few metres from the town hall square, we fInd a real gem for the most refined client. On the sixth floor of a stately building exposed to two streets with concierge service and one property per floor, Lucas Fox is proud to present a completely renovated property with luxury finishes and exquisite design, along with a functional layout that makes full use of the surface area. The apartment enjoys plenty of natural light, thanks to its height and double exposure, plus a warm and welcoming atmosphere. 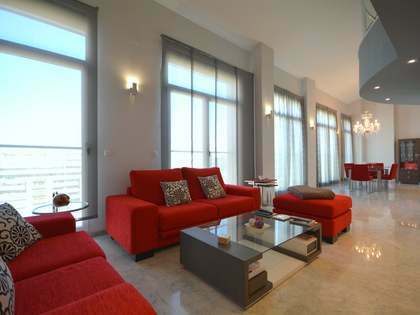 The whole property is equipped with wardrobes, air conditioning ducts and heating by radiators. 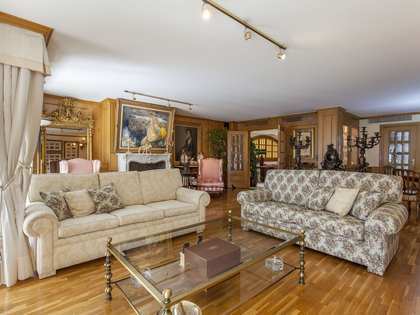 A dream home in the centre of Valencia for sophisticated city dwellers. 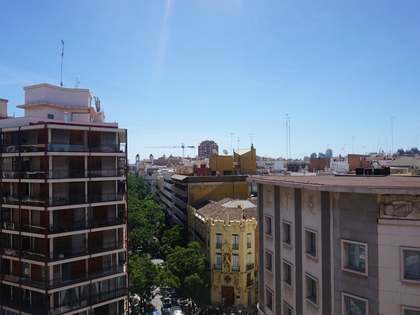 Sant Francesc is one of the most exclusive areas of Valencia. 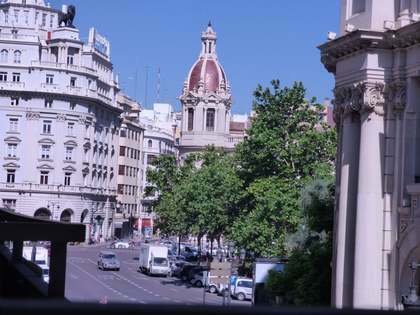 It is located in the Old Town, in the Ciutat Vella, the district near the area of ​​Pla del Remei. The area offers a large mall full of stores, in addition to the famous Corte Ingles. It also offers many restaurants, bars and services necessary for a comfortable lifestyle, including health facilities and supermarkets. You can reach the beach by Metro in 10 minutes and the airport is 15 minutes away. The area is home to the Plaza del Ayuntamiento, Plaza de la Reina, where we find the Cathedral with its famous bell tower, known as the Miguelete, and the Central Market, one of the largest markets in Europe.